These light-up LED ball ornaments are the perfect gift and perfect addition to any sports fan’s Christmas tree! This set of 6 ornaments come packaged in a full color gift box. 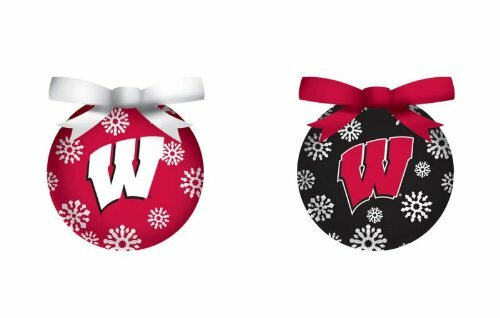 Each ornament features team logos and colors, beaded finish and a matching bow. Batteries included. Three of each design.